Newcomer and casual, let's enjoy ourselves! Dota is an intimidating game. The International (TI) is the biggest Dota 2 event of the year and it can be massively daunting if you've never watched or participated before. There is so much to the community, the teams involved, and of course the game itself that can be complicated and confusing, so maybe it's just easier to not bother. People will probably just get annoyed at a clueless newbie being there, right? Well, I'm here to help you newcomers have fun this year as you deserve it! Let's all just have some fun while watching the best Dota has to offer with this 3-step guide. 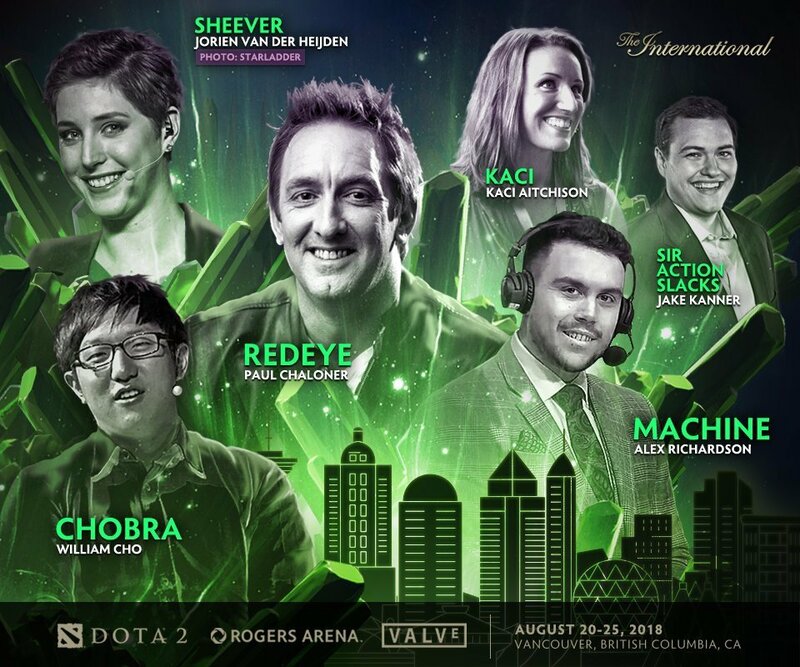 The International, or 'TI', is the biggest Dota event of the year. It's basically a whole week of Dota from comedy sketches to high level esports plays. What really started setting TI apart from other tournaments though was the scale of event and the huge prize pool. The first ever TI in 2011 already had a 1.6 MILLION USD prize pool and nowadays it easily surpasses a staggering 20 MILLION USD with first place taking home a cool 10 mil, and it's getting higher every year. It acts as a pinnacle of what esports can be from all aspects, even from a non-Dota perspective. Although it's not too important to memorise names and faces as a newcomer, having a look at who the hosts are before watching the event so they're not coming out of nowhere can make it easier to get into what's going on. If you don't know who they are, you'll get to know them pretty quick when you see them hosting the event. Just know all the people you see in that image above are all pretty well known and have been in the Dota world for a long time. 322: From when a player called 'Solo' bet against his own team, used when it comes to someone making a bad or weird choice in the game, as if they are trying to lose on purpose. CS LUL: 'CS' stands for 'Creep Score', meaning how many last hits a player has. People 'lul' at this when a player tries to get a last hit but misses. OSFROG: Also known by saying the phrases 'Nothing wrong here', 'Balance in all things', 'Looks fine to me', or 'My finest creation', this is referencing the person in charge of Dota 2's development, IceFrog. Whenever something in game seems way too powerful, people use this to poke fun at how the game is seemingly unfair or not balanced. It might not always be to everyone's tastes but I find the live aspect of watching TI is enhanced by seeing other people's presence and reactions to what's going on. Actually feeling that there's a massive audience there watching with you and that sense of community is great! However, the official stream of TI might be a little harsh for newcomers. They can be mean, insulting, and even derogatory at times as it's a place on the Internet where people can shout whatever they want, so as with any place on the Internet with little control it can just be a mess. There's nothing worse than having bad company when watching a tournament, so here are ways to keep the unpleasantness away to maximise your own enjoyment of the show. If you're really new to the game, TI has put extra effort into setting up a stream channel just for you with extra info and context as things happen in the game. It can be a great way to learn about the game and have more things explained to you, but if you already kind of know how the game works it might be too much info and for some you might find it distracting. So there's another approach we could take. 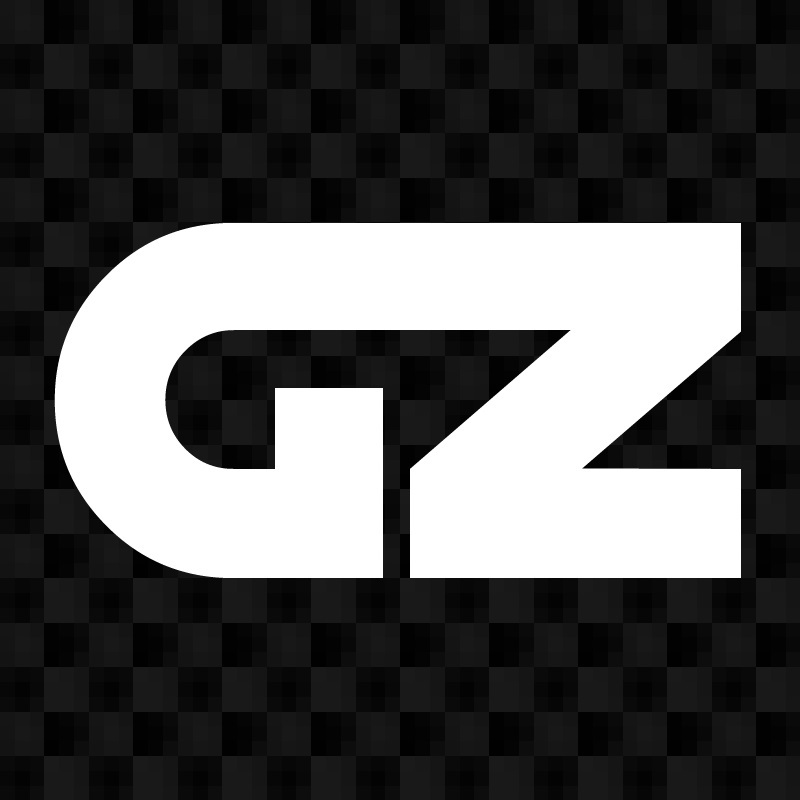 If the newcomer stream is not to your liking, a good way to keep things pleasant, friendly, and welcoming is to find another Twitch channel that has a nice audience that will host the TI stream. This means that you can watch TI with other people from the community but it will be a subset of the whole Dota community rather than the unfiltered mass. It's hard to know who is going to be hosting TI on their channel though, so you might have to look around if you don't already follow a Twitch channel that you know will be hosting it. C) Host an IRL Party! Alternatively, if you have a few friends who are interested in watching TI, you can organise a get together and put it on the big screen. Sort of like a 'barcraft', which aren't always so popular or common depending on where you live, so have your own! 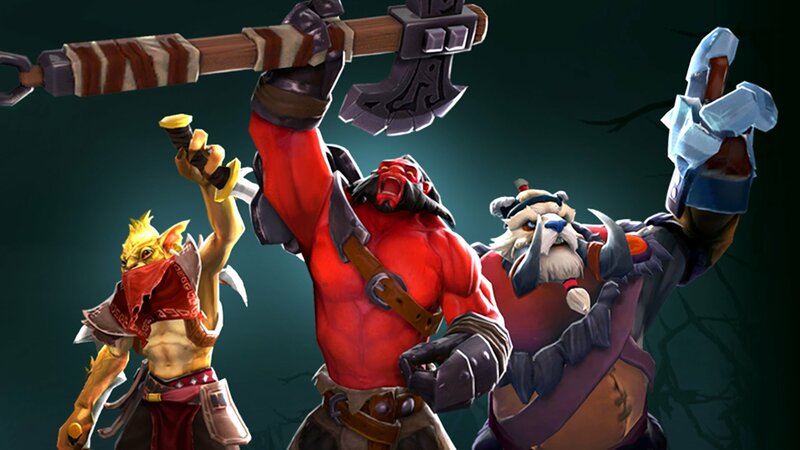 It's a bit more effort and investment, but holding a Dota party could be the best way to enjoy the tournament. Make some snacks, get the show on the TV, and talk about the game with your friends. Your more experienced friends can help explain things and however confusing things are in-game it'll still be a hangout session with people you like. Even if not for the whole tournament, the finals might be a good one to meet up for. 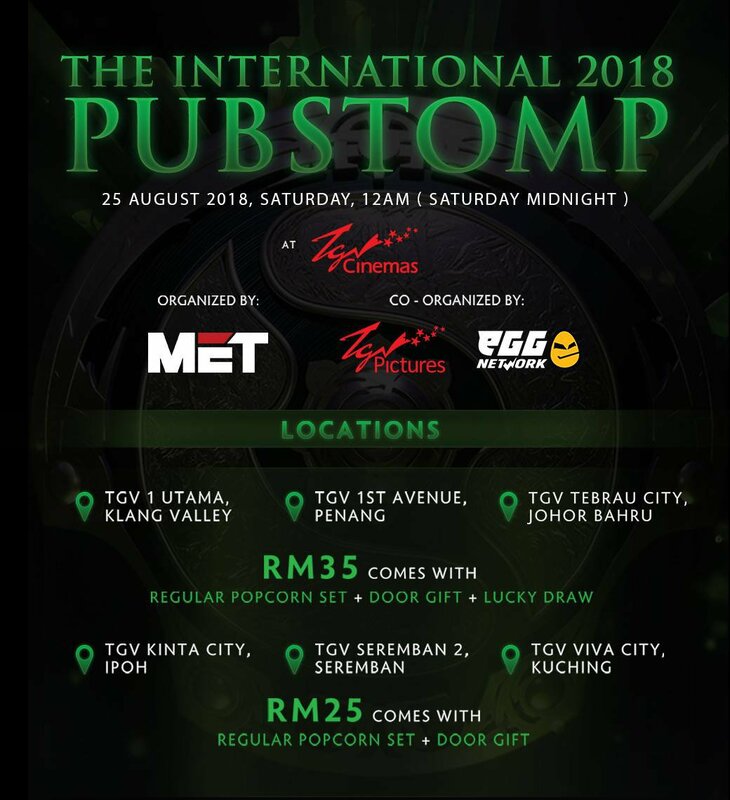 In fact, eGG is co-organising a pubstomp for the final day of TI, held at selected TGV cinemas in the Klang Valley, Penang and Johor Bahru. You might want to check it out. 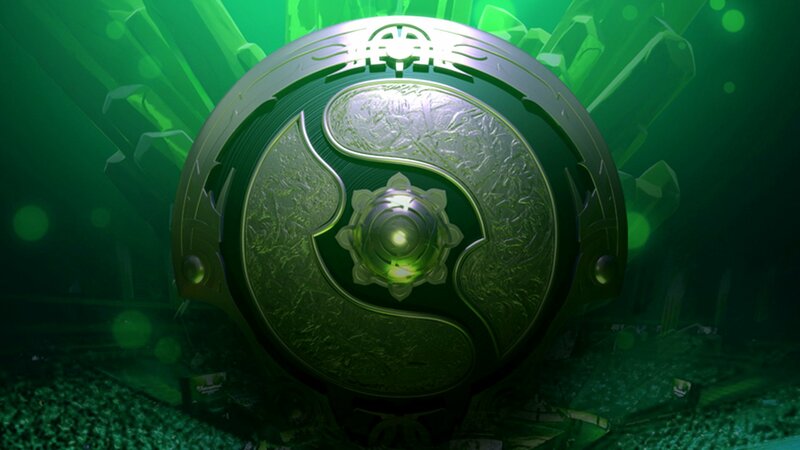 How will you be enjoying TI8? Let us know in the comments!